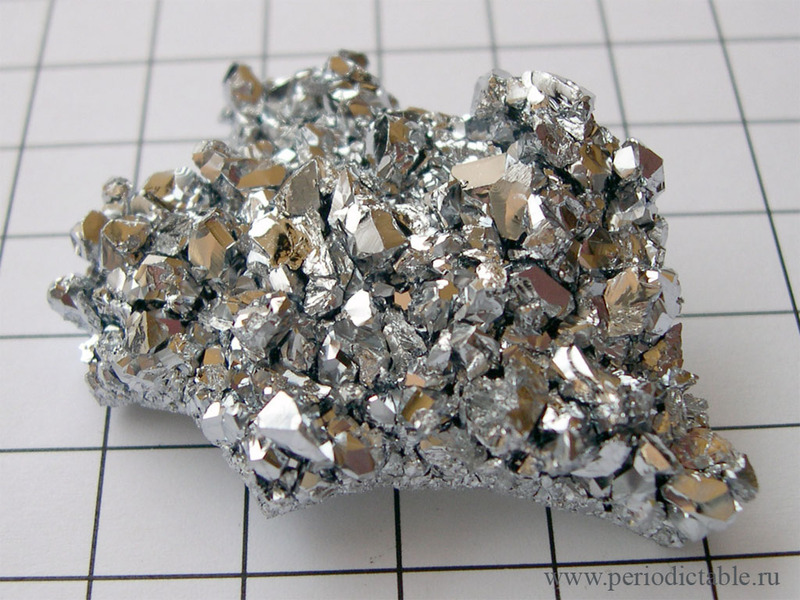 Vapour grown crystals of chromium. 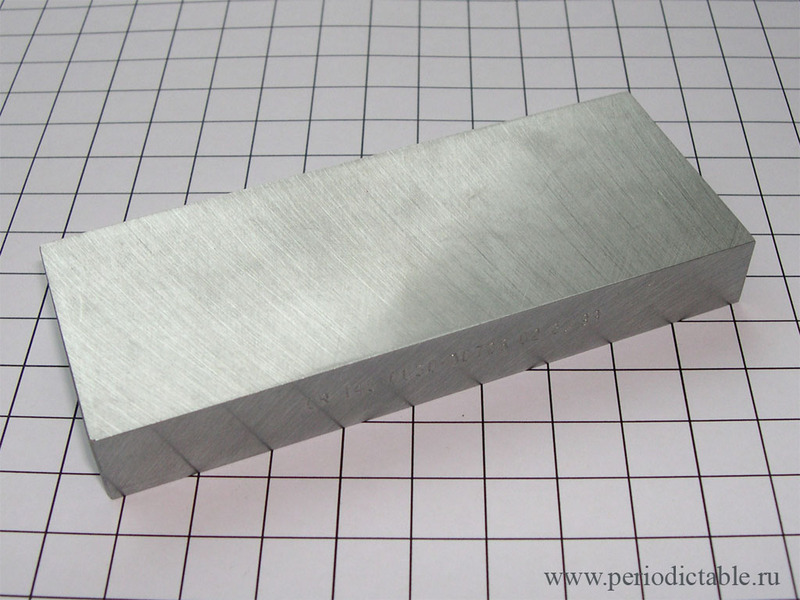 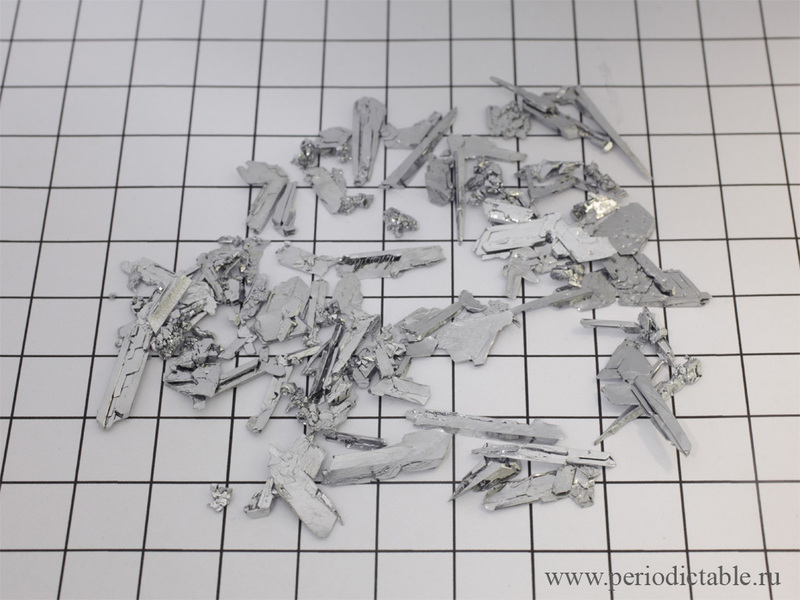 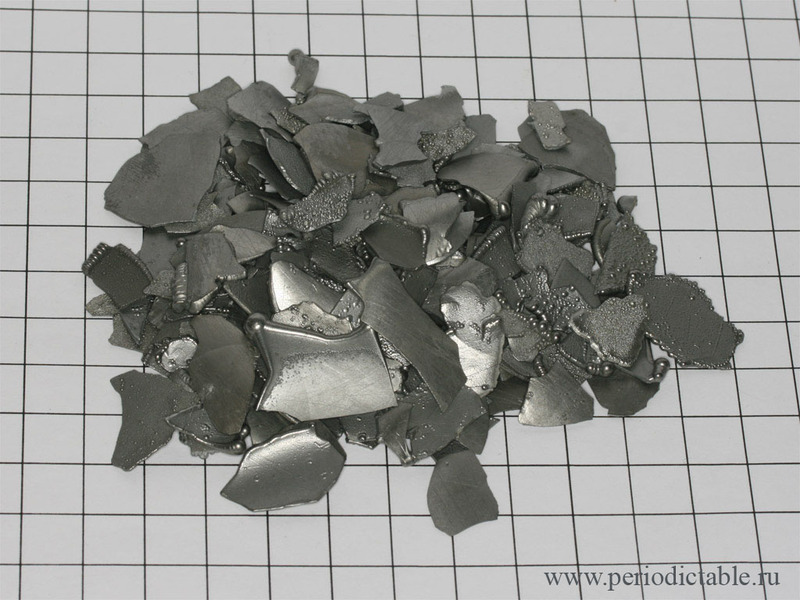 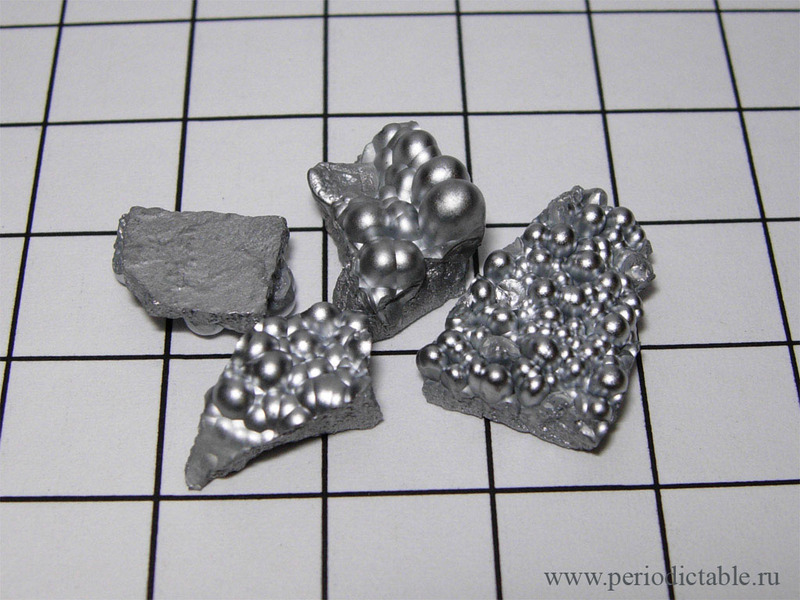 Pieces of chromium (technical grade). 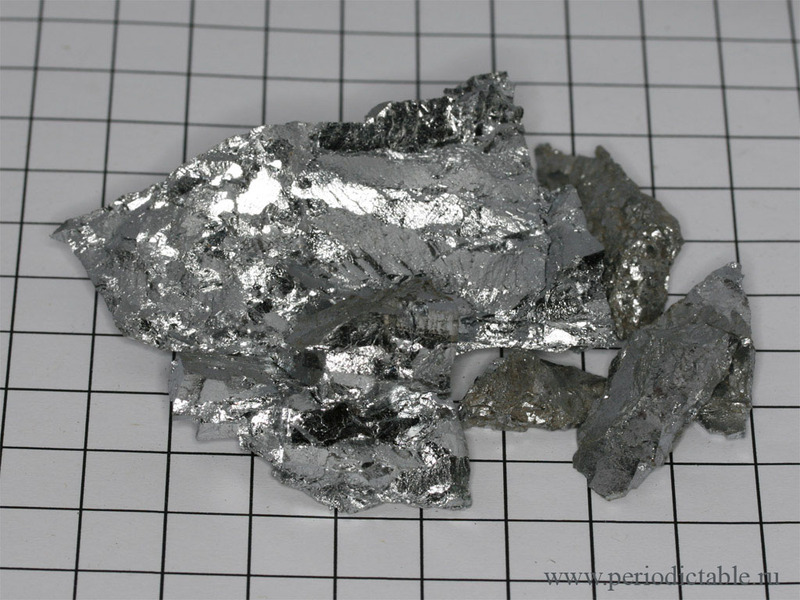 Different types of electrolytic chromium. 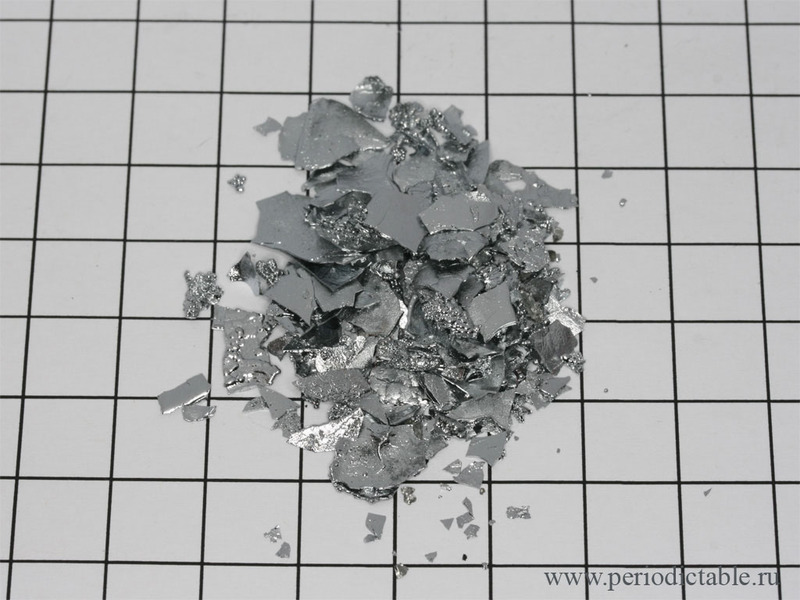 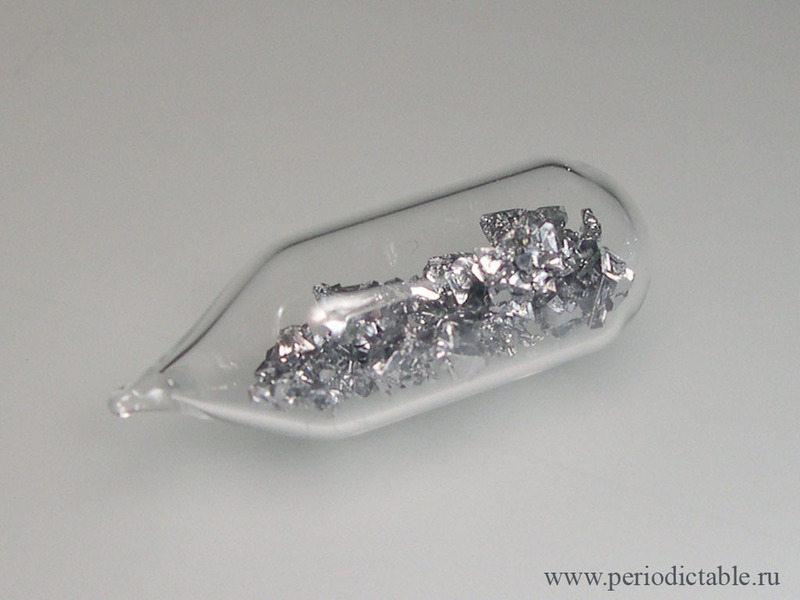 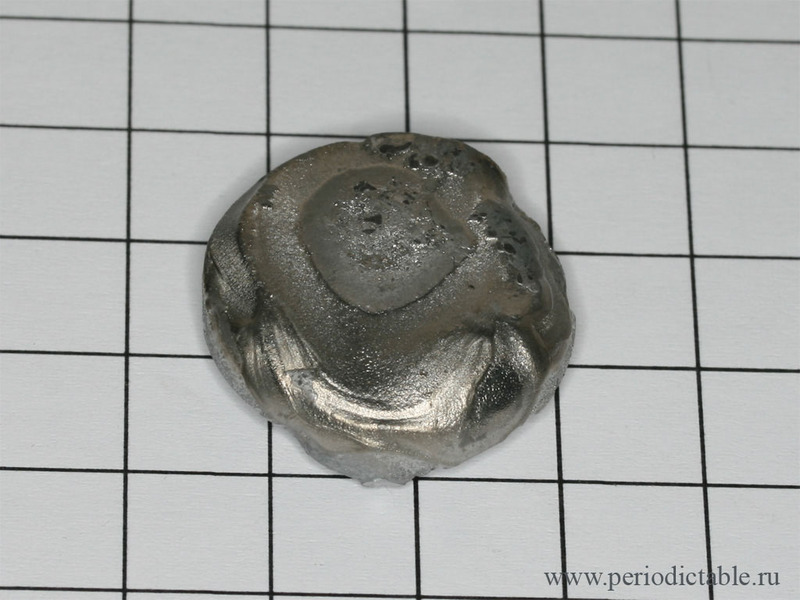 Electrolytic chromium with round "crystals". 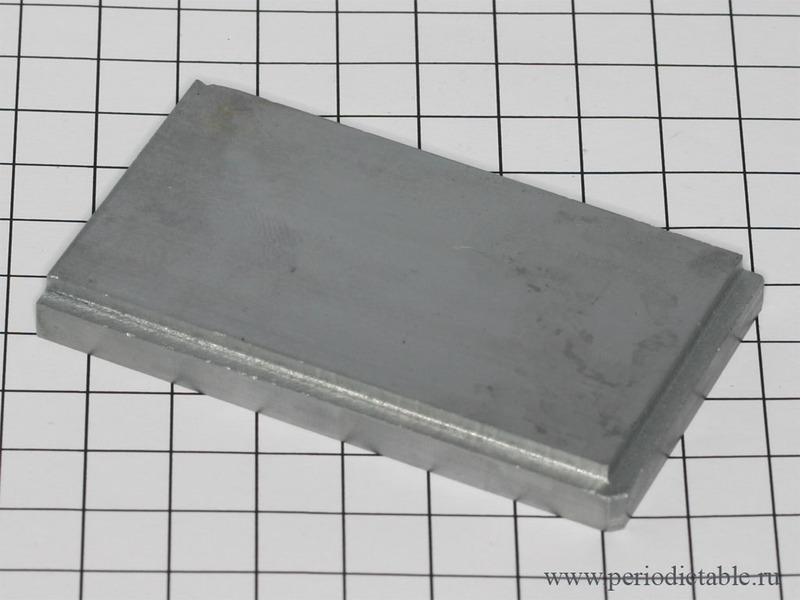 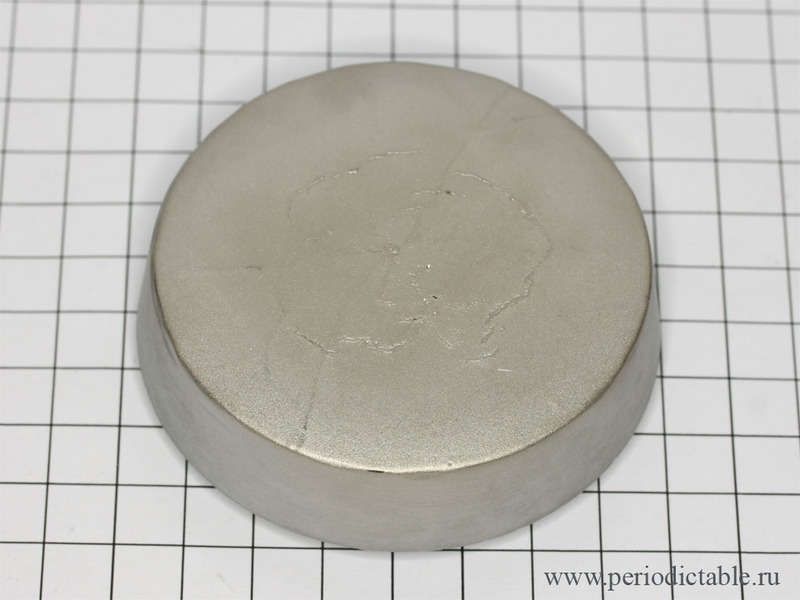 Sputtering target made of vacuum remelted Chromium.